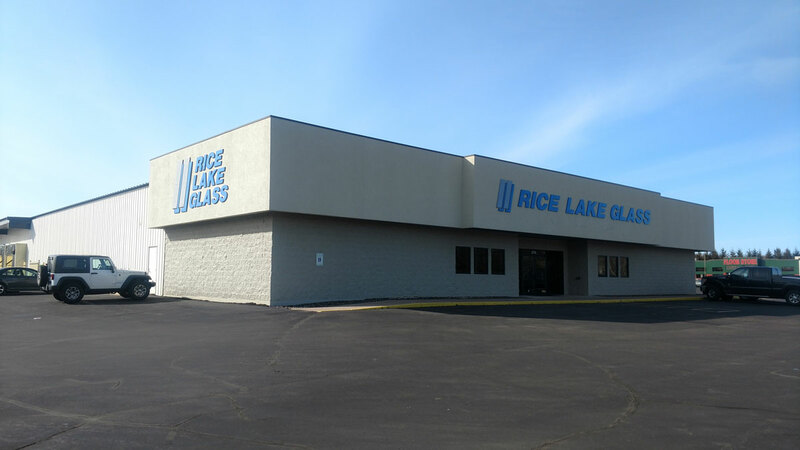 Check out the new home of Rice Lake Glass and Door. We are now officially moved in! Our new shop is 14,000′ of shop/fab space + 6000′ of new office area. Today we received 375 pieces of glass in, 27,000lbs, all unloaded in 25 minutes, organized by project, and safely stored inside. Unbelievable! It’s so nice to move into such an improvement, things are good and getting even better. Make sure to click through the photo gallery above and come visit us to check out our new digs!